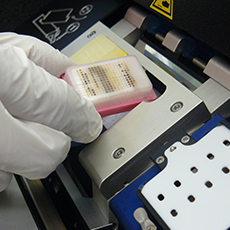 Tissue Microarraying (TMA) allows laboratories to condense hundreds of samples into a single block or slide. 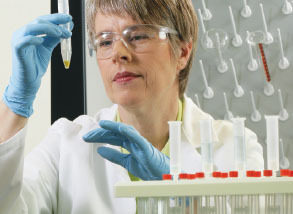 Save time, reagents, and storage space while achieving more standardized laboratory conditions. 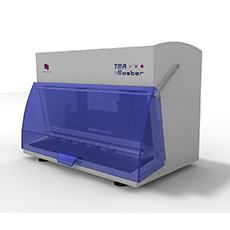 TMA Master II prepares TMA blocks from biological specimens and samples of human or animal tissues. 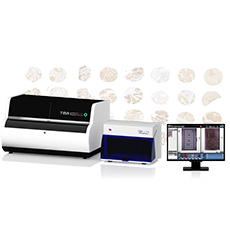 TMA Grand Master and TMA Master II are controlled by the latest version of the TMA Control software. This software is the best solution for TMA block design and creation. It has advanced features for layout design and tissue core selection. A fully automated tool for overlapping an annotated digital slide with the donor block image helps the precise core selection. 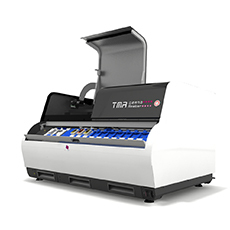 During the TMA project the software saves automatically all the TMA data, which will be an invaluable resource of information during the TMA slide analysis by TMA Module software.